If you have a more unique sense of style and are looking for something a bit different to the usual diamond engagement ring, a coloured gemstone is truly a stunning choice. These beauties come in various different colours and shades and can be used either as the central gemstone or on the sides of the ring to complement the central diamond. This option carries with it the beautiful symbolism of your growing relationship, with the three gemstones usually symbolising the past, present and future of your life together. 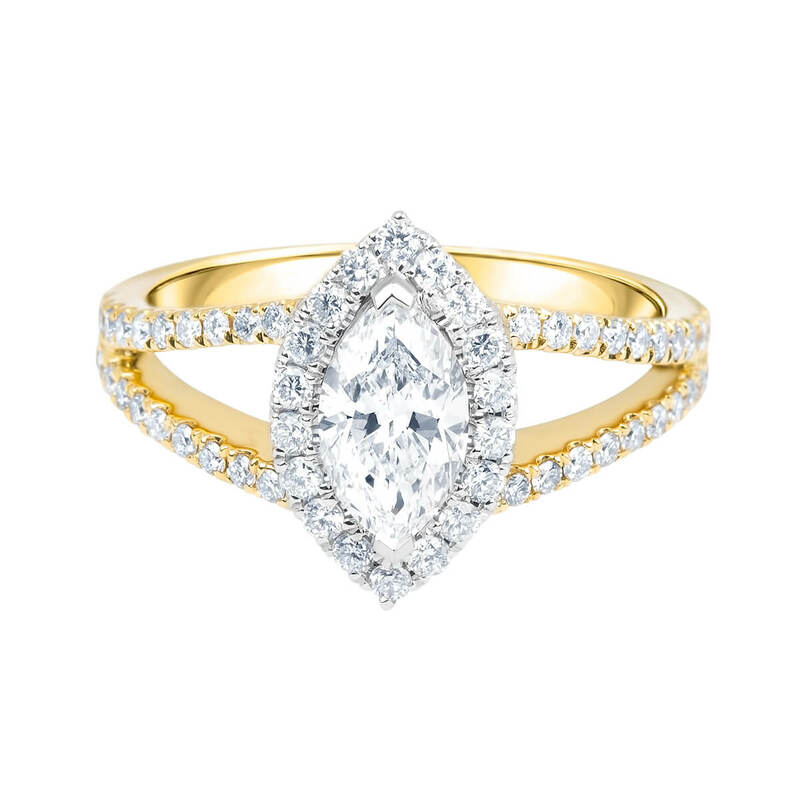 For those of us who love a traditional style, a vintage ring is the ideal choice. These gorgeous creations offer a modern twist on classic options. A modern classic, a halo ring is one that includes a centre diamond or gemstone surrounded by many smaller gemstones that work to bring out its sparkly and truly make it pop. 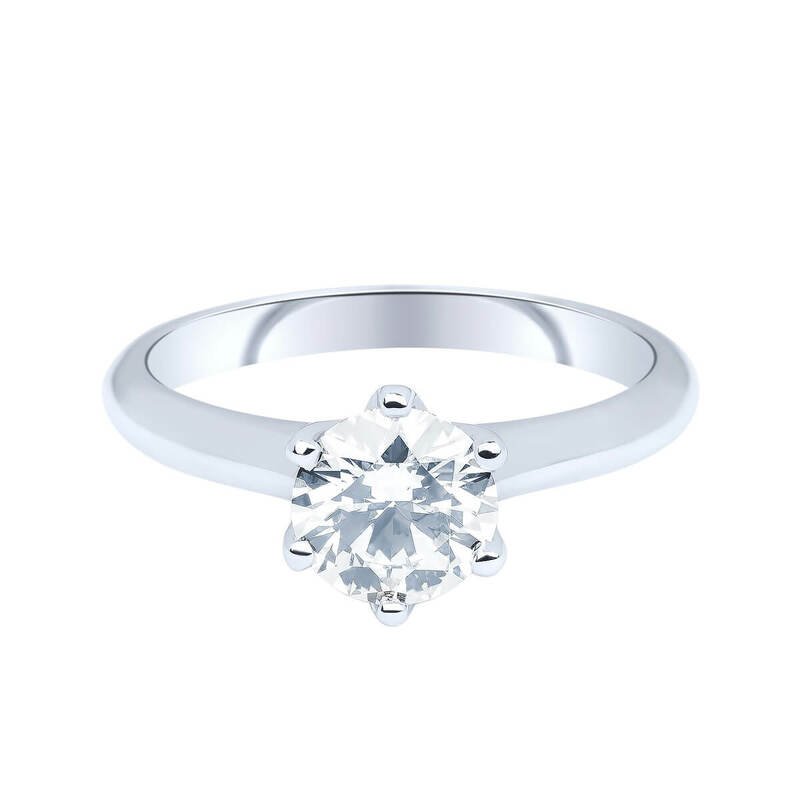 Simple, elegant and effortlessly beautiful, a solitaire engagement ring is exactly what it sounds like – a solitary diamond or gemstone that speaks for itself. The moment you propose to your true love is one of the most special moments in your life. It isn’t just a time for you to express how you feel about them now: it’s an opportunity to show the depth of your love and your desire to live out the rest of your life with them. 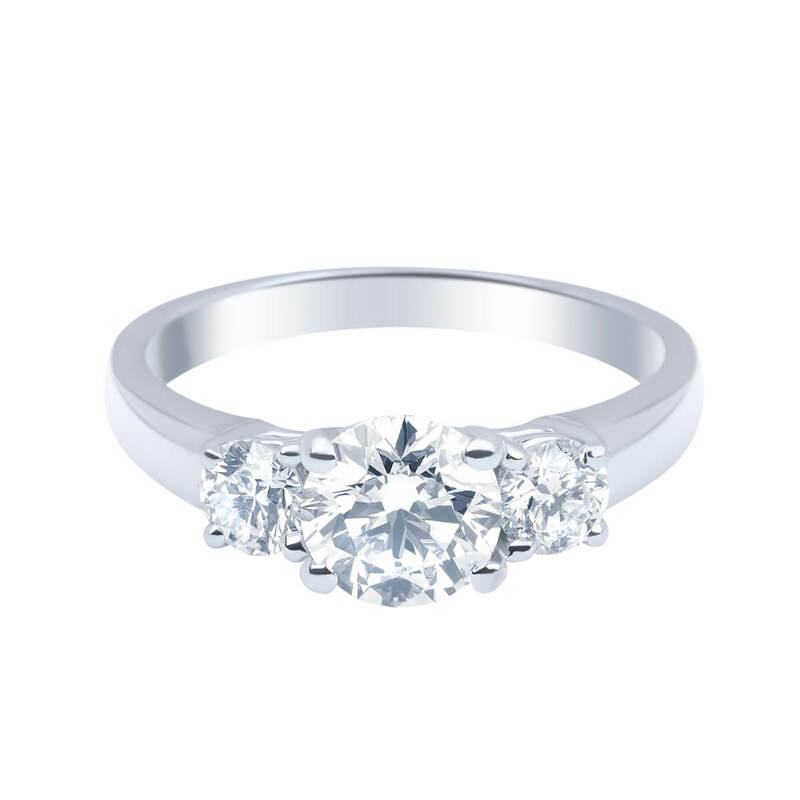 Here at Solitaire Jewellery, we take pride in creating the best of the best for all of our customers. 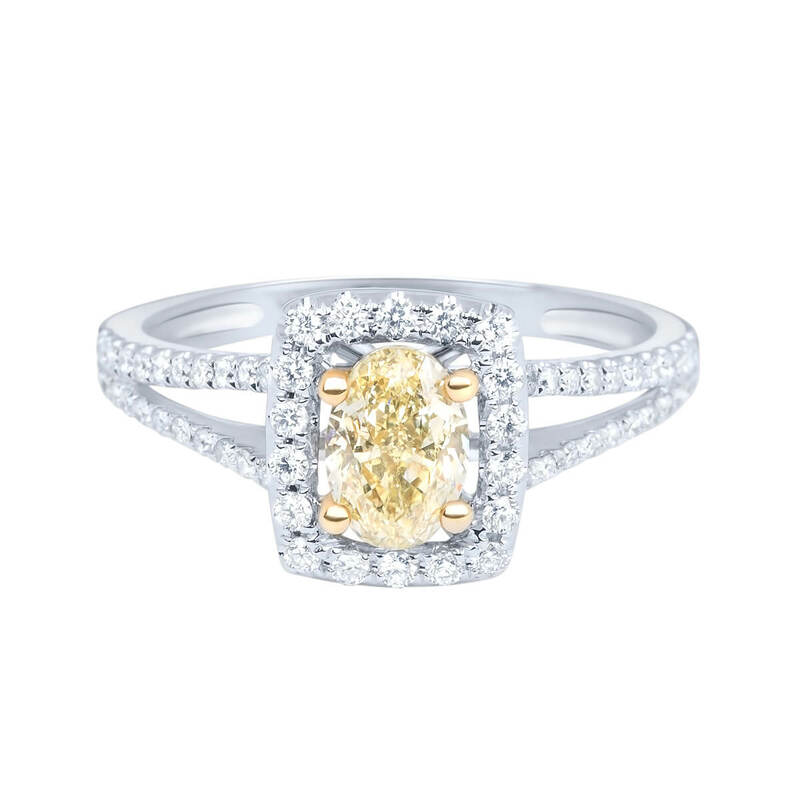 Our pieces inspire awe and adoration, making them the perfect way to ask someone to marry you. Take a look at our extensive range of classic and modern engagement rings today to discover the difference in our one of a kind designs. 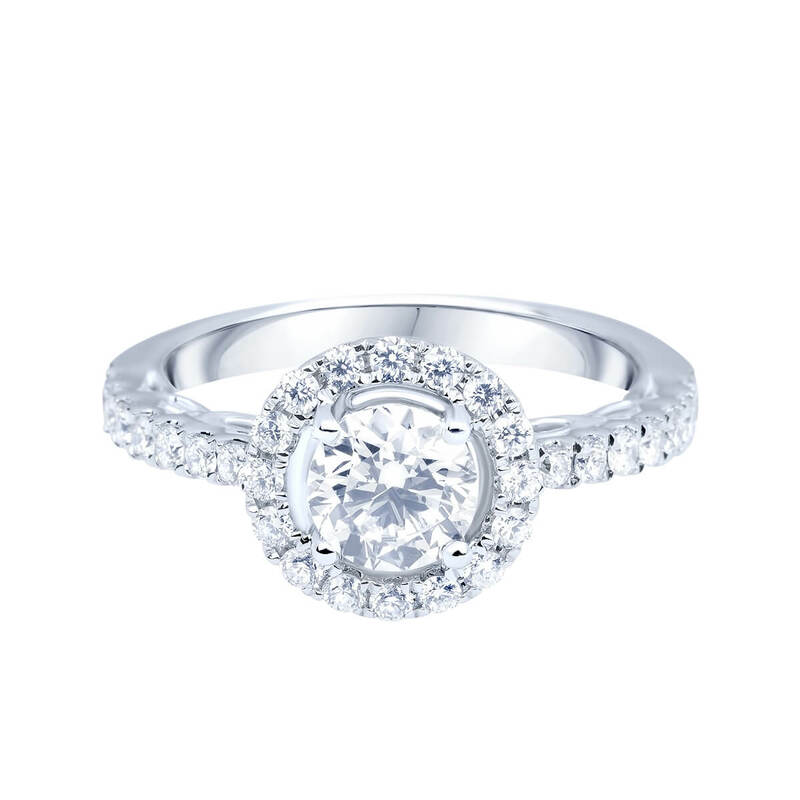 An engagement ring is one of the most important pieces of jewellery you may ever buy in your life. You want something effortlessly beautiful, timelessly stylish and unique enough for it to be cherished for years to come. At Solitaire Jewellery, our luxury diamond engagement rings tick every one of those boxes, ensuring that your loved one will adore it from the moment they lay eyes on the piece. As with all of our designs, our quality engagement rings are made from the highest quality silver, gold and diamonds, ensuring long-lasting beauty for a long-lasting marriage. It’s no wonder that so many people in Melbourne come to us for a ring that they can present to their partner with love and pride. Visit one of our stores and we would consider it our privilege to do the same for you. If an engagement isn’t on the cards at the moment but you are thinking about purchasing a special gift for your loved one, Solitaire Jewellery has a range of remarkable options for you to choose from. Earrings, necklaces and pearls are all exceptionally beautiful options for that birthday, anniversary or celebratory occasion, handcrafted and designed specifically to be unique and timeless. Our team of staff are here to help you decide on the perfect option each step along the way. Simply visit us in store and we will assist you based on your specific needs. Browse our catalogue online before making your way to one of our stores in Dandenong, Narre Warren, Fountain Gate or Cranbourne to speak to a professional member of staff and purchase one of our diamond engagement rings. They will be on hand to show you the piece in person and guide you through any other high-end designer engagement rings we have available in our Melbourne stores. If you have any questions or concerns that you wish to share with us immediately, please don’t hesitate to get in touch with our team. No matter the enquiry, we will do whatever we can to ensure you have the information you need to make the right choice.